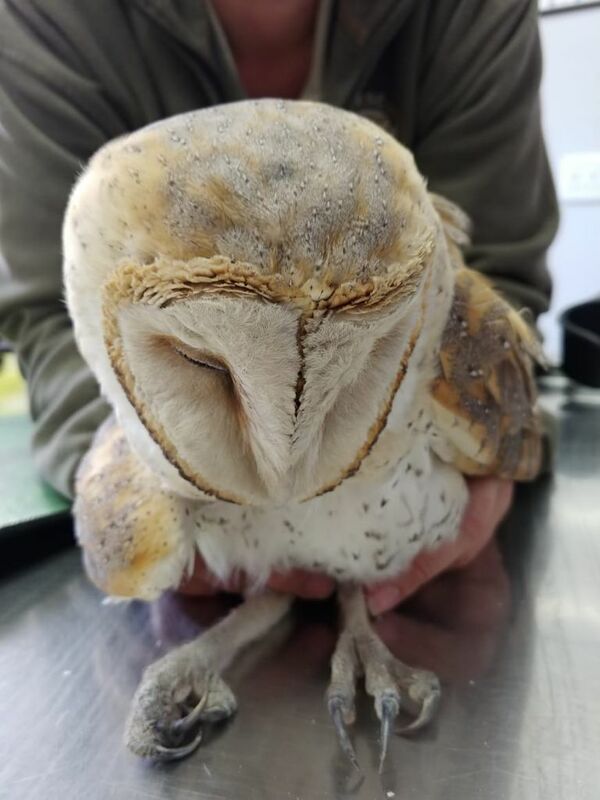 The innocent life of a Barn Owl, lost to cruelty. Working in a rehabilitation centre such as HESC, we get the chance to save many lives of animals that are brought into our care. These are the best times for us. Then there are the harder days, like today. When we aren’t able to make things right. And these days weigh so heavily on our hearts. Especially when the patient was hurt deliberately. Earlier today, an owl was brought into our care by kind people who had witnessed the owl being kicked by people in the street. We were horrified to hear that people could be so cruel to a living creature so small and helpless. 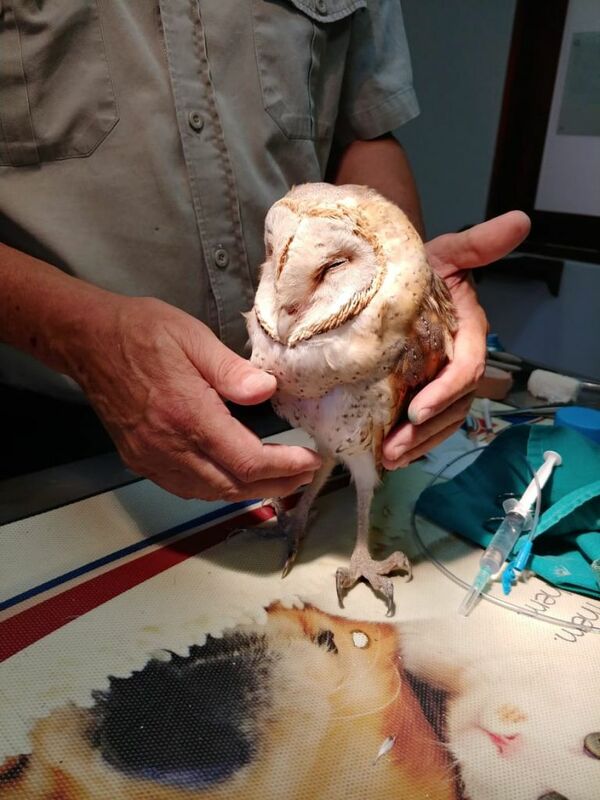 Dr Peter Rogers treated the owl straight away and due to the severity of the compound fracture in his right wing, we had to amputate. He was very weak, dehydrated and also defecating blood. We knew it didn’t look good for the little guy, but we had to try everything we could. Dr.Rogers gave him antibiotics, pain medication and administered liquids into is stomach to help with the dehydration. 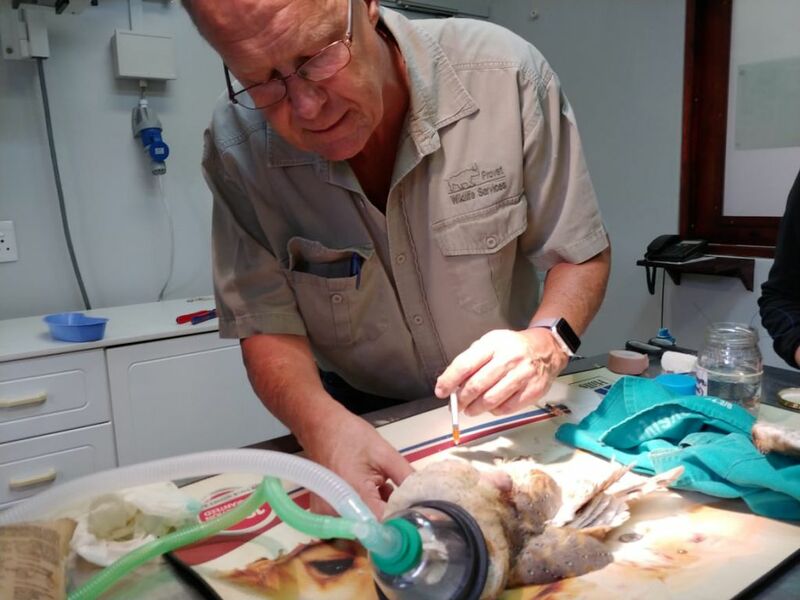 He made it through the operation, and we had hope that he may just make it, knowing we could give him the forever home he needs, even with just one wing. But sadly, he was too badly hurt, and passed away a few hours after his operation. Today was a hard day. Not only because he was not able to saved, but knowing that people could do this to such an incredible and defenseless creature. Thank you to Dr Rogers, and our staff for doing your best, as always. Thank you and your staff for working hard to save the little owl. Now he flies where none will harm him again. I am so sorry for the loss of the owl which shouldn’t have happened. It’s incomprehensible how cruel some people are. People that are cruel to animals, it makes you wonder what they will grow up to be, more cruel to animals and people? This never should have happened! People to do this should be severely punished! It is extremely sad, Florence. And we fully agree. What have we become that we can feel that we are entitled to treat another living being with such cruelty.. and derive pleasure from such despicable acts.. We have become monsters.. 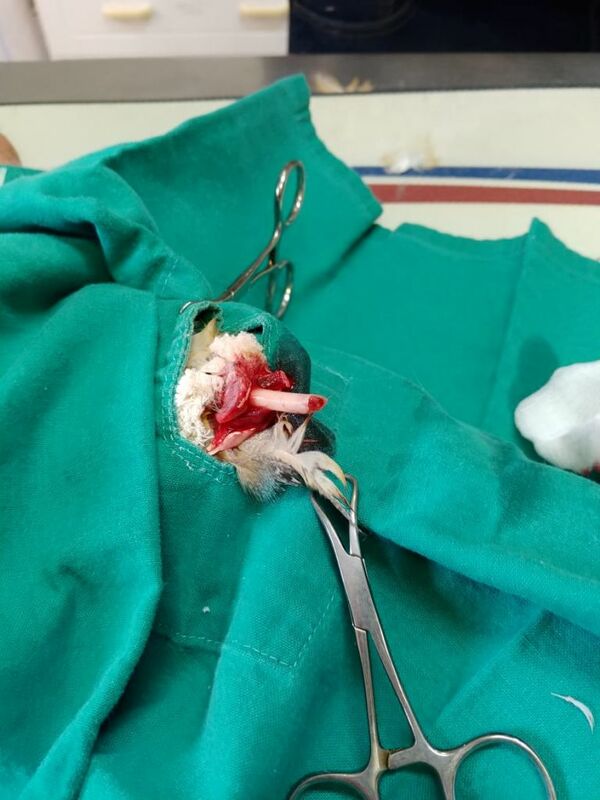 Thank you Doc Rogers and all staff at HESC for trying your very best to save this precious little guy..